Satellite communication systems consist of geo-stationary satellites that orbit our planet thousands of miles away and Low Earth Orbit (LEO) satellites, only hundreds of miles away, which are considerably cheaper and smaller then their counterparts. They have the largest range than any other communication system in use and are the key components of many communication technologies. Satellites are required to withstand vigorous physical forces in action during its launch and carry out its operations without any need for maintenance. By design, satellites are capable of operating on their own for at least 15 years after its launch. Components of both electronic and mechanical engineering are therefore used in the design and construction of a satellite. Basically, there are two main parts of a satellite design, they are spacecraft bus and communication payload. Spacecraft bus takes care of generating the power and controlling the temperature, and communications payload undertakes transmission and reception operations of information signals. Power and coverage are thus considered to be the critical aspects of a satellite design. Satellites also hold multiple channels for the provision of bandwidth and power over different frequencies. Such channels are called transponders. The power and bandwidth of an individual transponder determines the amount of information that could be transmitted. They also determine the size of the receiver antenna dishes on the ground. Basically, there are three main types of satellite communication systems. They are INTELSAT, DOMSAT and SARSAT. International Satellite Communication System or INTELSAT is an organization which was started in 1964 in order to provide an administrative backbone to telecommunication networks across the world. They are divided into three different zones: the Pacific zone, Indian Ocean Zone and Atlantic Zone. In each zones, a satellite is put in place in geostationary orbits as a part of a telecommunication route across all big oceans. They can also be used for domestic and regional services. 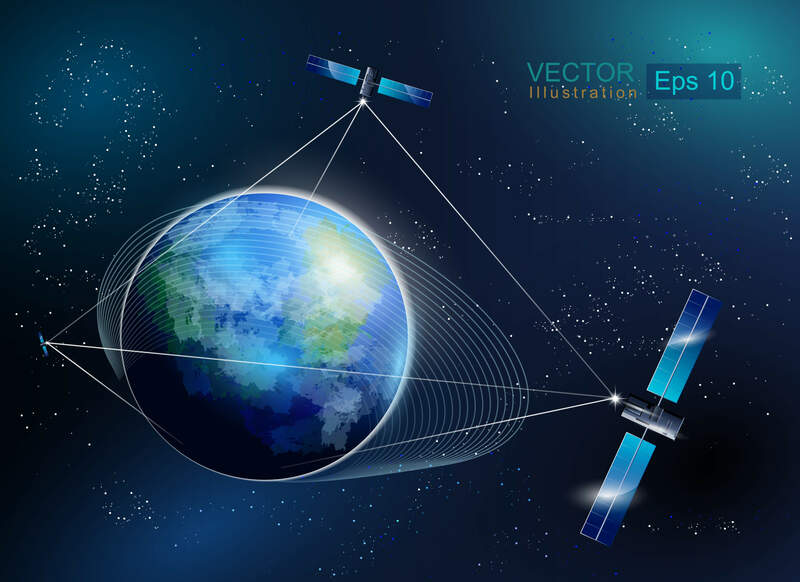 As the name suggests, Domestic Satellites or DOMSATs are used to provide communication services for domestic purposes such as internet, phone and television. Communication from remote areas can be achieved by using satellite phones which connect to DOMSATs. Almost all regions of the World now have access to DOMSATs. It is a type of geostationary satellite which is used for establishing communication in the polar region. Indeed, they orbit the ice covered regions of both North and South Pole. They are mainly used to obtain data related to nature and environment. They are also used for emergency and rescue operations. The C-band, Ku-band and Ka-band are the three main frequency bands which are in use for satellite communication. The transmission frequency within any of the frequency bands depends on the diameter of the antenna. The frequency is inversely proportional to wavelength. Therefore, the size of the antenna dishes depends on the wavelength. Transmissions in the C-band have a frequency range between 4-8 GHz. They have wavelengths larger than that of the high frequency bands such as Ku-band and Ka-band. 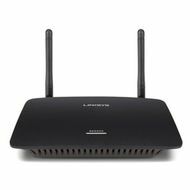 In that case, capturing even the most minimum amount of signal strength requires big antennas. Many companies today, offer satellite data services for remote regions or for people who need to transfer data around the globe. There are satellite based pager systems, phones, personal trackers and messaging systems that are getting quite affordable. In most cases bandwidth is limited and has a cost, but with modern communication satellites the quality of service is getting much better from where it started. To use satellite communication, you usually need a relatively large antenna for fixed installations, or a handheld device that in most cases, only works outdoors. Satellite communication is relevant for travellers and people doing business around the world.